This Sunday, we were blessed to have guest speaker Pastor Rusty Thomas speak. You will be encouraged as he shares of how God got a hold of his son Jeremiah’s life and used him to speak out against abortion and to reach people for Christ. 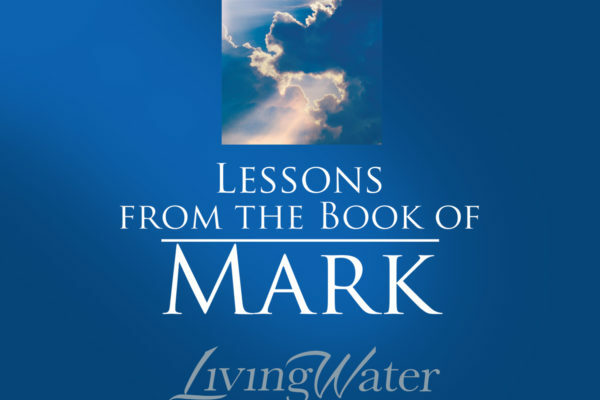 In this week’s message, Pastor Phillip addresses the question surrounding interpretation of Mark 10:25 and Jesus’ intention to show his disciples and us the necessity of living our lives with an open hand to the Lord. 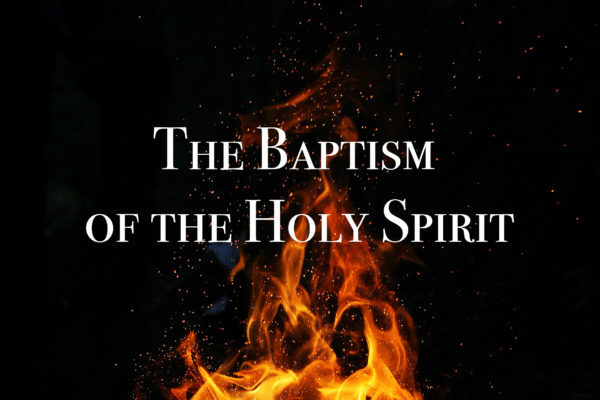 In this sermon, Pastor Phillip teaches about the baptism of the Holy Spirit and God’s desire to empower us as His children to do the work He has given us to do.